Lens Description: The EF 28-90mm f/4-5.6 III is designed as a standard zoom lens in which high image quality is ensured throughout the focal length range by the use of an aspherical element in one of the lens groups. 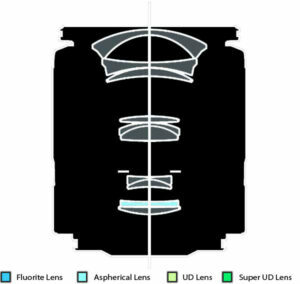 Only environmentally-friendly lead-free glass is used for the optics. 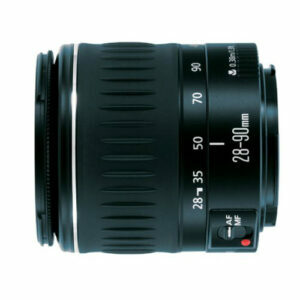 This lens also includes distance metering information that provides compatibility with the E-TTL II flash system.